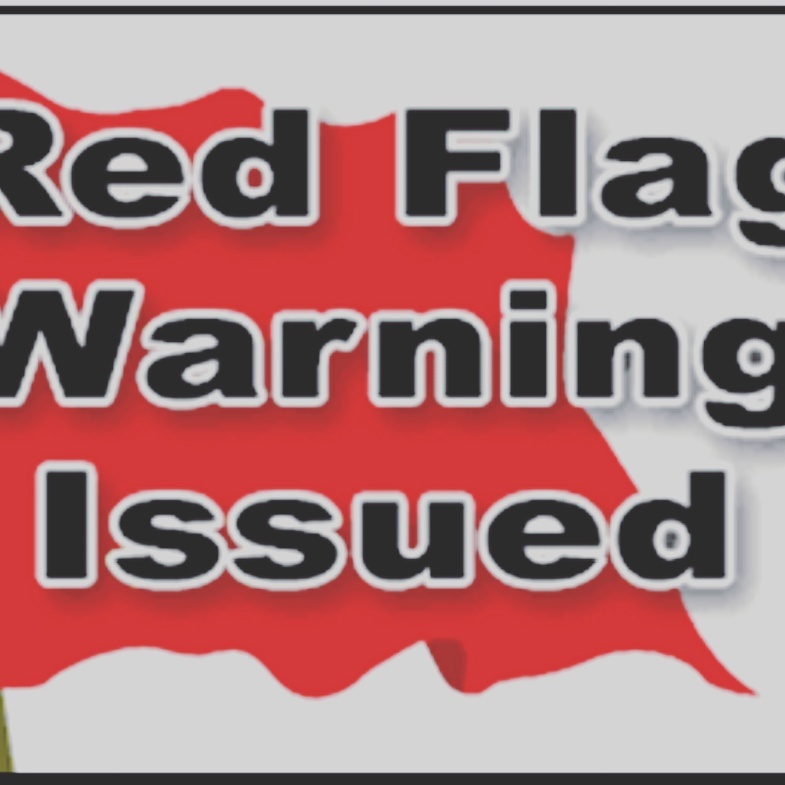 Red Flag Warning issued 11a-8p today for increased fire danger due to forecast strong winds and low humidity. Use extra caution with potential ignition sources outdoors, including disposal of smoking materials in appropriate containers. Report smoke and flames quickly by calling 911, or 719-255-3111 if the conditions exist on campus. This entry was posted in Uncategorized on September 15, 2015 by tstoeckl. Earlier this evening a TEST MESSAGE was sent out via UCCSAlerts which was intended as an internal monthly test only. The alert posted to the UCCS homepage, as well as Emergency Management and Police social media accounts. The test message was NOT sent out to the entire campus via email and text message. Despite the body of the message, ALL CLASSES AND ACTIVITIES FOR THURSDAY, SEPTEMBER 10, 2015 ARE ON AS SCHEDULED. We want to assure our campus community we take emergency notifications very seriously, and this is why we conduct monthly tests in what is normally a controlled environment. Unfortunately this evening we identified gaps in the training environment, and will make corrections to prevent the issue from occurring in the future. To ensure your mobile number and email address are up to date, or to register additional mobile numbers and email addresses, visit www.uccs.edu where you will find a link at the bottom of the page that reads “Emergency Information”. You will be redirected to our UCCSAlerts page where you can find more detailed information. This entry was posted in Uncategorized on September 10, 2015 by tstoeckl.